Endeavour Whitby Holiday Cottages Availability Calendars. You can scroll through all the calendars for each property by clicking the arrows or drop-down menu at the top central. Quick and easy viewing of availability of all our properties. We provide free parking scratch cards for all central Whitby properties. 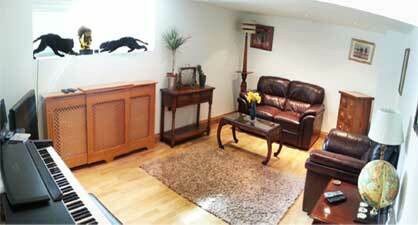 Traditional old fisherman's cottage, spacious and only a couple of minutes stroll from the harbour. 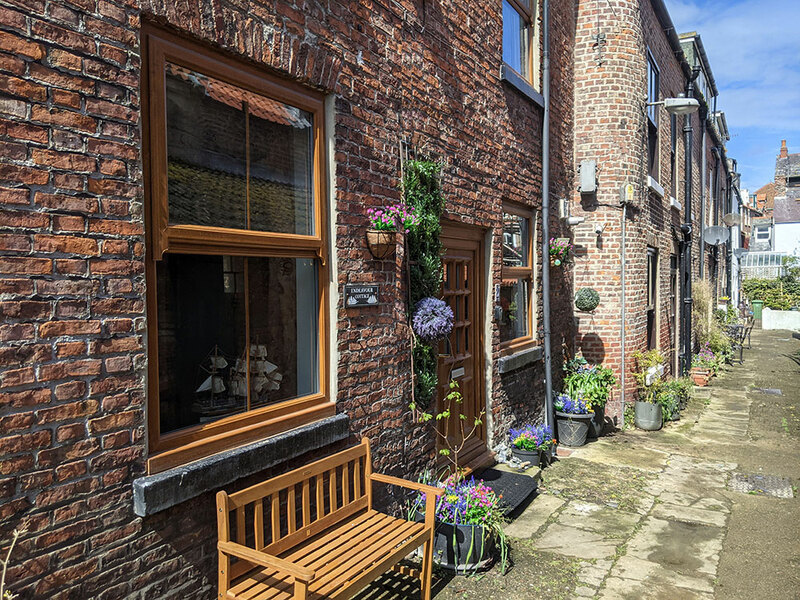 Located in a very quiet beautiful old Whitby yard full of character with its old outhouses opposite and outside seating.Flat screen TV, and WI-Fi fast speed wireless broadband. A very successful holiday let because it evokes everything Whitby is about. Available all year for short breaks and full weeks. Broadband wireless Internet and flat screen television. 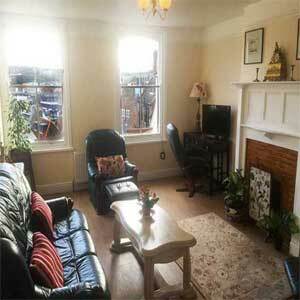 Central position close to pubs, shops and restaurants all only a short walk away. 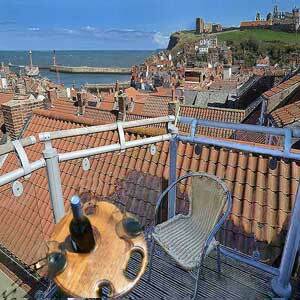 One of the best views of Whitby with its balcony raised above all the other cottages, giving a fantastic panorama down into the old town towards Whitby Abbey and out to sea. This apartment is truly a beautif ul secluded hideaway, while still providing spacious rooms that sleep 2 people in comfort and 4 using a good quality sofa bed. 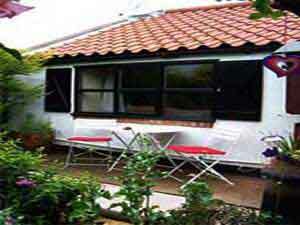 There is sky satellite television and 40 inch flat screen TV, and WI-Fi fast speed broadband. Available all year for short breaks and full weeks.Central position close to pubs, shops and restaurants all only a short walk away. Sleeps 5 with 3 bedrooms. Pet Friendly. On the side of Whitby Harbour literally 20 meters away from the bridge. Views over the River Esk towards the 199 steps leading up to Whitby Abbey. The panoramic view is unrivalled in Whitby. A spacious apartment with 3 bedrooms and a separate dining room. Easy access there are only eight steps onto the first floor of the apartment. 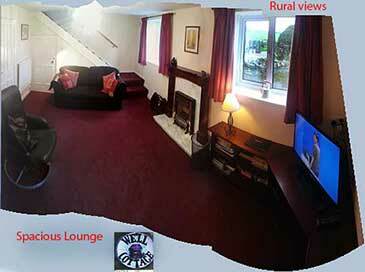 Comfortable leather couches and 40 inch flat screen TV, and WI-Fi fast speed broadband. Central position close to pubs, shops and restaurants are only a short walk away on the flat. Click to view Hide Away Apartment. Sleeps 3 with 2 bedrooms. Pet Friendly. Ideal for people who like a quiet private location being located in the village of Sleights, with very easy access to the hustle and bustle of Whitby, being only 2 miles down the road. The apartment has its own private entrance facing the rear garden with views over towards the moors. The rooms are spacious with good quality furniture and fittings . There are parking facilities nearby so it is easy to unload your baggage on arrival. The apartment has been completely renovated recently and so offers a cosy environment with full central heating and 40 inch flat screen TV, and WI-Fi fast speed broadband. Sleeps 4 with 2 bedrooms. Not Pet Friendly. 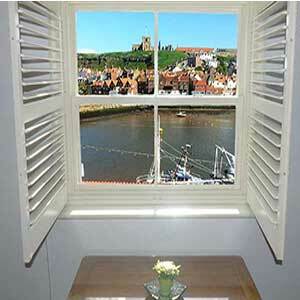 Panoramic views across Whitby harbour out to sea from every room in the apartment. Completely renovated in 2014 this apartment is in pristine condition and sleeps 4 people with 2 bedrooms. Easy access from the harbour front up the steps to the little back alley entrance at the rear on The Cragg. 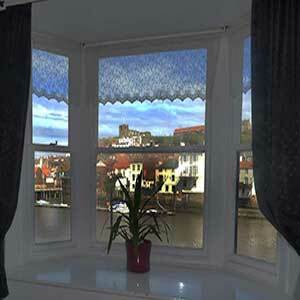 The property is set back is fully soundproofed and in a quiet and without doubt with one of the best views in Whitby. Quality fixtures and fittings and comfortable couches and beds. 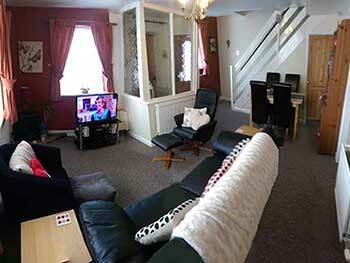 Central position close to pubs, shops and restaurants all only a short walk away on the flat. Pronounced "Oh-so-cosy") is a 2 bedroorned (sleeps up to 7 — double, twin, double sofa bed and cot) beautiful, traditional cottage tucked away in a tranquil secluded area in the quiet village of Hawsker. It is situated within the North York Moors National Park, halfway between the fishing town of Whitby, and Robin Hoods Bay. Gas fired central heating and comprises Kitchen: Well equipped, with gas oven and hob, microwave, fridge/freezer, washing machine Lounge/ diner: With Leather sofa bed (double) and armchairs, TV, Wifi "Mifi" Wifi access is provided DVD/Blu ray player, Free-Sat, electric flame effect fire, and dining seating for six (two chairs in under-stairs cupboard). Bathroom/ WC. bath with shower, hand basin and toilet Travel cot is provided in understairs cupboard. 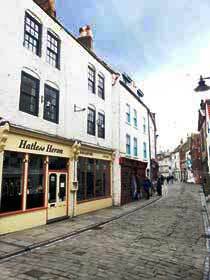 A very spacious apartment that sleeps up to 8 in the very centre of old Whitby's cobbled Church Street. Christmas is still available ! This spacious apartment has views over to the west side of Whitby, and you can look down onto the hustle and bustle of Church Street, being situated very close to the town square. To the left of the apartment is the town square, and to the right of the apartment are the 199 steps that take you up to Whitby Abbey and St Mary's Church. 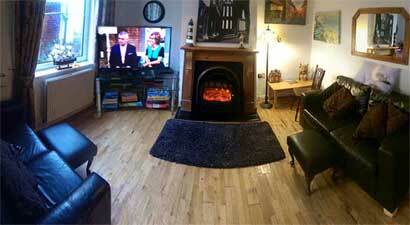 Central position close to pubs, shops and restaurants all only a short walk away on the flat. Sleeps 4 with 2 bedrooms. Pet Friendly. In the old town near the Market Squire and close to the 199 steps, from where if you climb them you can reach St Mary's Church and Whitby Abbey. Christmas is still available ! 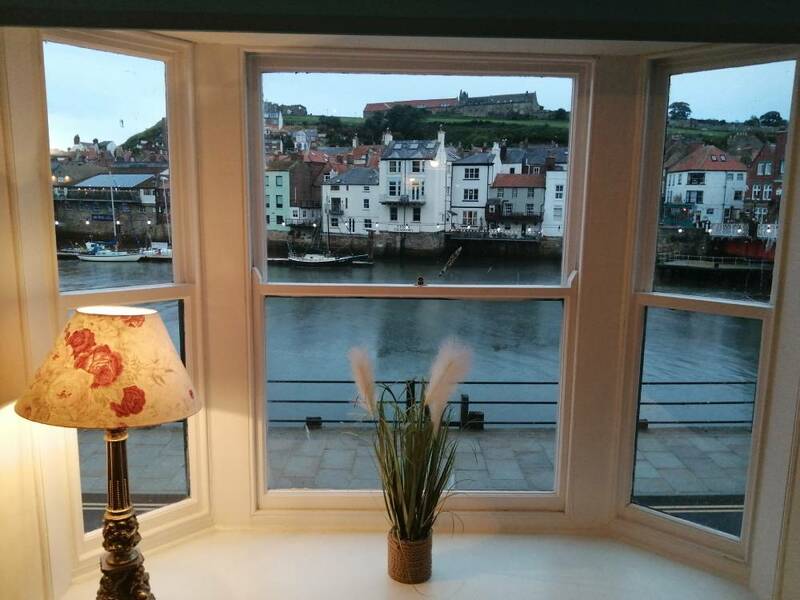 The location of this cottage is good being right in the very centre of Whitby's amenities and history and you can literally come out of your door and go down the old passageway to wander down to the harbour and the swing bridge. On the basement floor there is a large kitchen and dining room, and then on the first floor a spacious lounge running from one side of the cottage to the other. Double bedroom and bathroom with WC and power shower if you climb to the very top there is a hideaway attic bedroom with twin beds. The best of both worlds with the peace of the countryside while still being only 1 mile from Robin Hood's Bay and only 2 miles from Whitby. The cottage can sleep 3 people in comfort and has the facilities to sleep 5 people in total. Sleeps 2 with 1 bedroom. Pet Friendly. In a tranquil position overlooking fields with a small gardento the front. It is only a short stroll down to the lovely little village Low Hawsker which is only 2 miles from Whitby and also about 1 mile from Robin Hoods Bay. Sleeps 5 with 3 bedrooms. Not Pet Friendly. North York Moors holiday cottage is a sp acious and luxurious property with gardens front and rear and panoramic views down into the valley of Grosmont.Originally 2 cottages tastefully converted with an extension which provides an extremely large lounge, kitchen and upstairs bedrooms. WC ground floor with two high specifications fully tiled bathrooms upstairs. Parking off street for 3 cars. 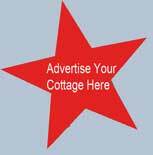 Are you a Whitby cottage and apartmartment owner who wants more bookings ? read this !